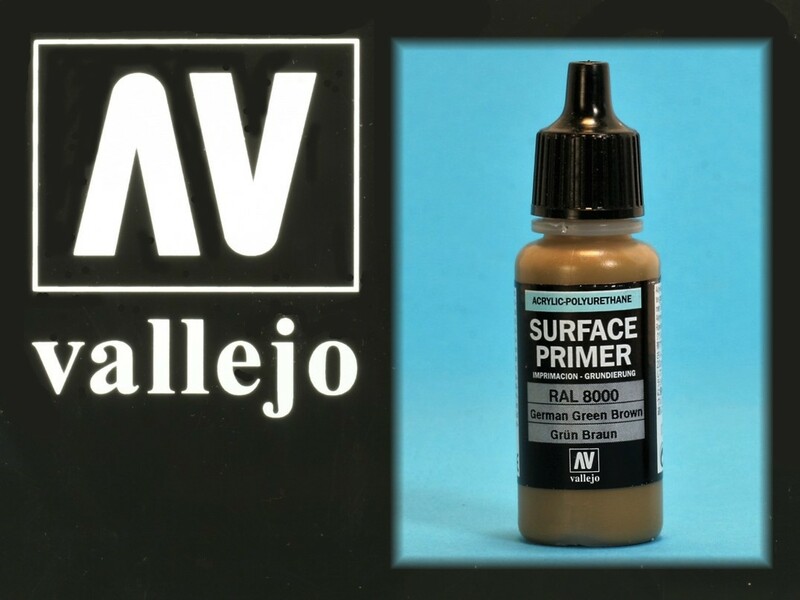 Vallejo MODEL Color Surface Primer is a water based non-toxic, non-flammable acrylic designed for application by brush. 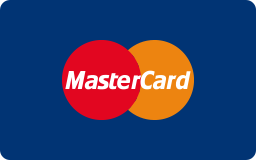 Each colour comes in a 17ml plastic bottle with eye dropper top for easy application. All 13 Primer Colours can be easily mixed and diluted using VMD thinner/dilutant. They may also be diluted for spray application and form an ideal base coat for further coats/camouflage or weathering effects.